C’mon, man!? 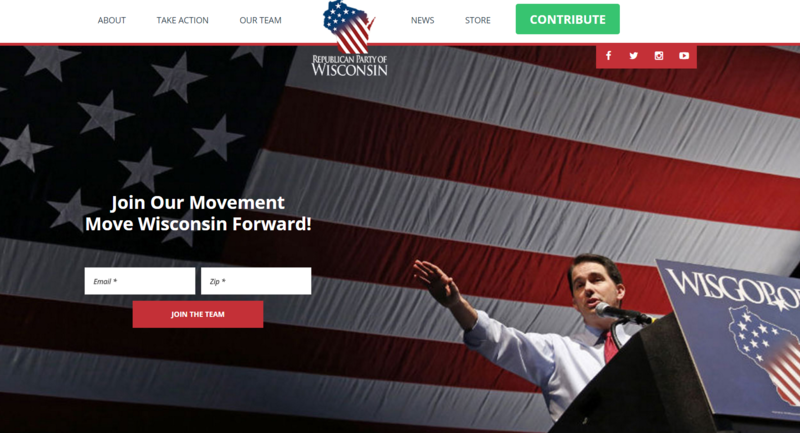 Who at the GOP thought that this was the best picture to use for the home page of the Wisconsin GOP? Let’s just make the Liberals’ propaganda easy, eh?